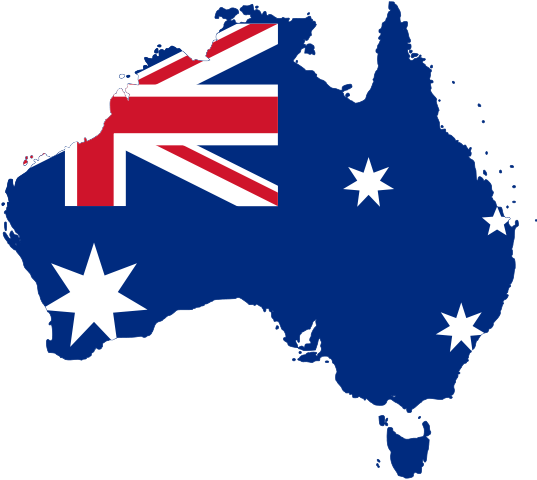 For the past decade or so, Australia has been a very popular place for real estate investors to invest their capital as the underlying economic fundamentals of this country has contributed to a lengthy bull market in property. Even with the headwind growth of prices in recent years, the abundance of natural wealth that Australia possesses will make it a strong play in the property market for years to come. As such, it makes sense to get in at the lowest price possible. Below, we review some of the hottest real estate markets in Australia in which to invest. While the rate of price increase is expected to cool heading into 2016, Melbourne remains an excellent place to invest in real estate. As Australia’s cultural capital, Melbourne has some serious pluses for those looking for reasons to move to this vibrant metropolis. With museums, art galleries, and no shortage of stylish cafes, there are plenty to see and do outside of the usual tourist attractions here. Whether you prefer the inner city or the suburbs, there are plenty of amazing house and condo developments that will appeal to buyers here. If you feel the same way after a trip through these neighborhoods, then looking at Newcastle Permanent’s variable rate home loans will give you one of several options to finance a mortgage on a property in one of Australia’s premier cities. Eight hours to the northeast, Sydney is Melbourne’s natural rival. As Australia’s largest city, it has a lot of cosmopolitan characteristics, and plenty of affluence that is a consequence of its status as this country’s business hub. While the real estate market here tends to be a bit pricier than other real estate markets around Australia, prices continue to increase as people move to this attractive center from around the country and the world. Looking to take your money into an ocean side paradise? With the ongoing softening of the Australian real estate market, there hasn’t been a better time in years to invest your hard earned cash in an asset that is bound to go up over the long term. While single detached homes can still be quite pricey in this part of the country, there are plenty of condos in the countless steel and concrete towers that dot the edges of the finest beaches in the country that are still quite accessible for those that have saved up a reasonable amount of money. Perth may not make a lot of sense for real estate investment in the eyes of some, considering it has been hammered by ongoing commodity price decreases over the past few years. However, real estate experts believe that prices in this market are starting to bottom out, making it a great time to buy in near the bottom. Commodity prices run in cycles, so getting in soon is bound to work out in the long run, even if prices decrease in the short term.